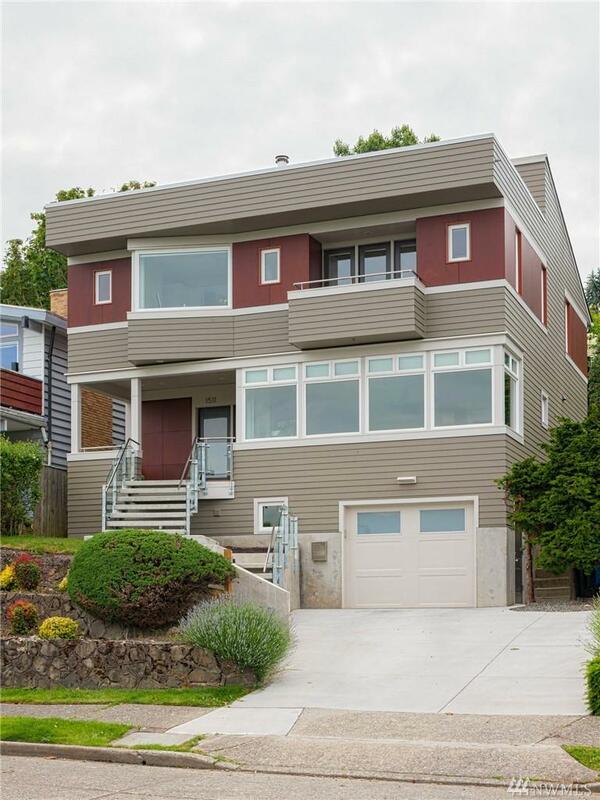 This beautiful 3 bedroom, 4 bathroom home located in the highly desired neighborhood of the Lechi/Mt Baker in Seattle. 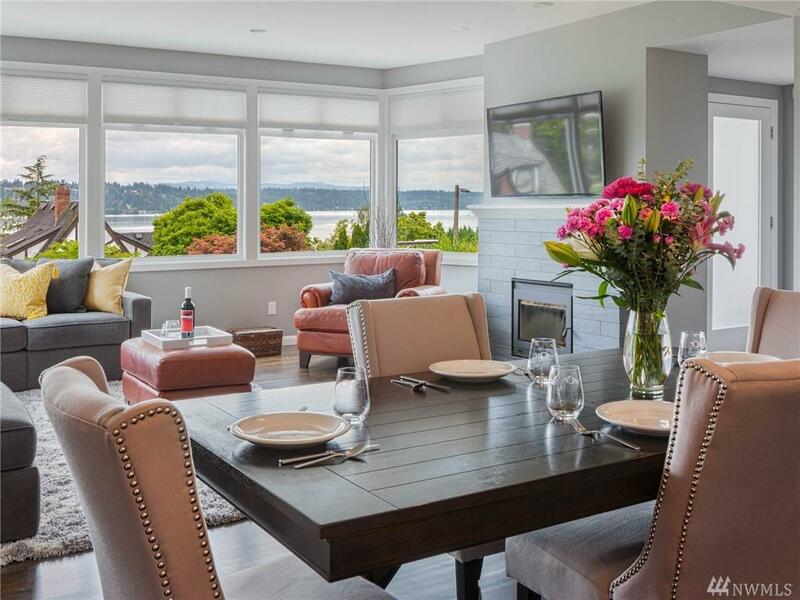 This property features expansive views of Lake Washington. 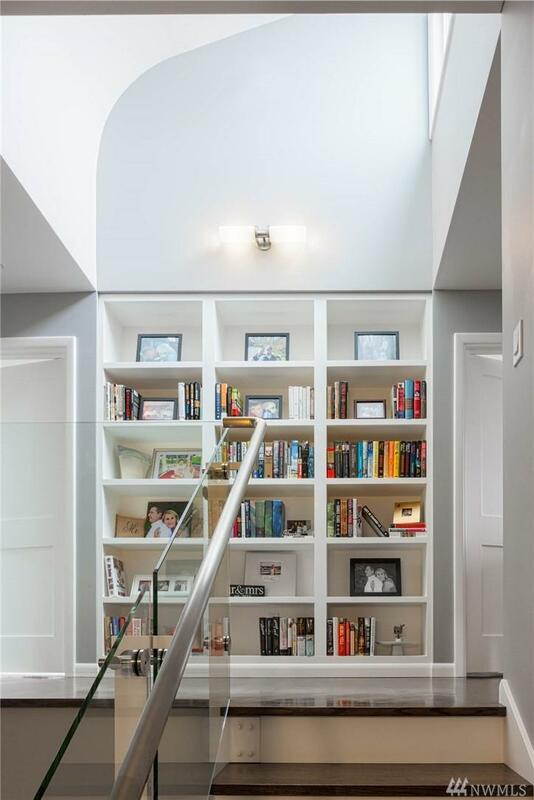 This home features master suite with private deck, open floor plan with den on main floor, fenced backyard with private patio, and a bonus room down stairs. 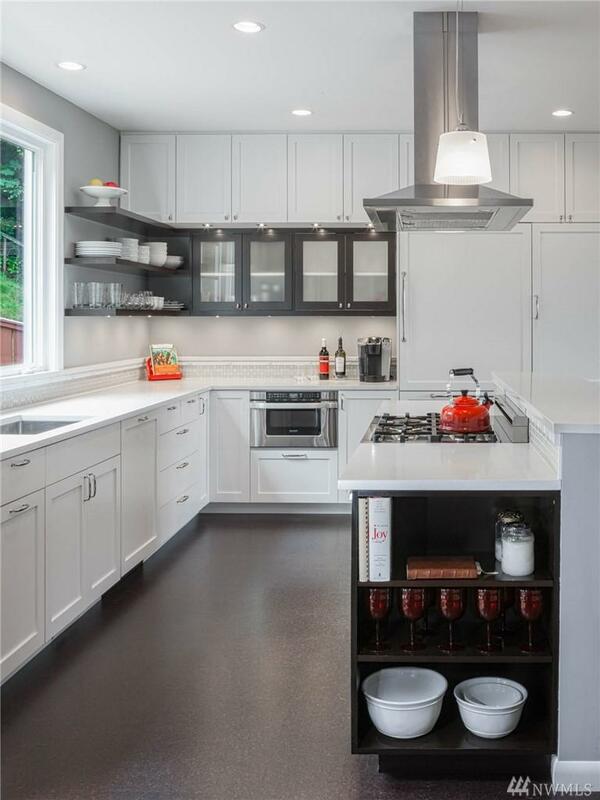 High end appliances, close to Seattles best parks & beaches. Landscaping included. 12 month lease, home can be partially furnished if needed.